***ATTENTION: The $20.00 CPR FEE is for an official RED CROSS CPR Card which shows completion of this course...It is not mandatory...I am teaching a Red Cross certification course within the school as a satellite office location, courtesy to my Anatomy students.. Most employers and businesses will ask for proof of completion...It is voluntary to purchase the official card...MY SPECIAL SCHOOL DISCOUNTED FEE DUE AT END OF COURSE TO THOSE REQUESTING ONE WITH A PASSING GRADE, ONLY...A CARD MAY NOT BE PURCHASED ANY TIME AFTER IT IS REFUSED AT COURSE COMPLETION...NO SKILLS OR TESTS CAN BE MISSED OR FAILED! ***IN THE NEWS: In 2007, the AHA in coalition with the American Red Cross and the National Safety Council worked collaboratively to designate a National CPR and AED Awareness Week federally. On December 13, 2007, Congress unanimously passed a resolution to set aside June 1-7 each year as National CPR and AED Awareness Week to spotlight how lives can be saved if more Americans know CPR and how to use an AED. For 2018, we are debuting a new campaign that reinforces these skills but also places importance on the willingness of bystanders to act in a cardiac arrest emergency. Did you know about 70 percent of out-of-hospital cardiac arrests happen in homes? If you are called on to give CPR in an emergency, you will most likely be trying to save the life of someone you love. Be the difference for your parent, spouse, or child. What if it were them? Not receiving certification is not reflected in Anatomy grade! Discussion of Certification payment and content remaining through 4th Quarter..
ALL classes held me down---NEVER DO THIS! 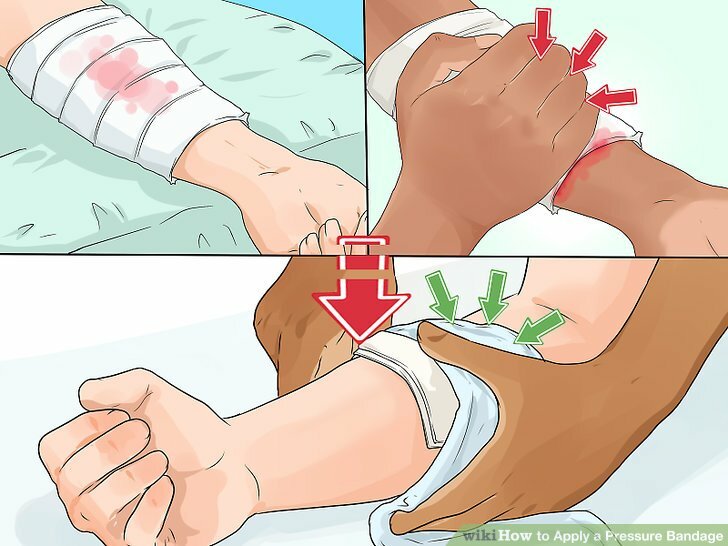 Do not restrain the person's movement: While it is important to protect the person (having an epileptic seizure) from injury or falling by making them lie down gently, do not hold the person firmly and restrict the movements. 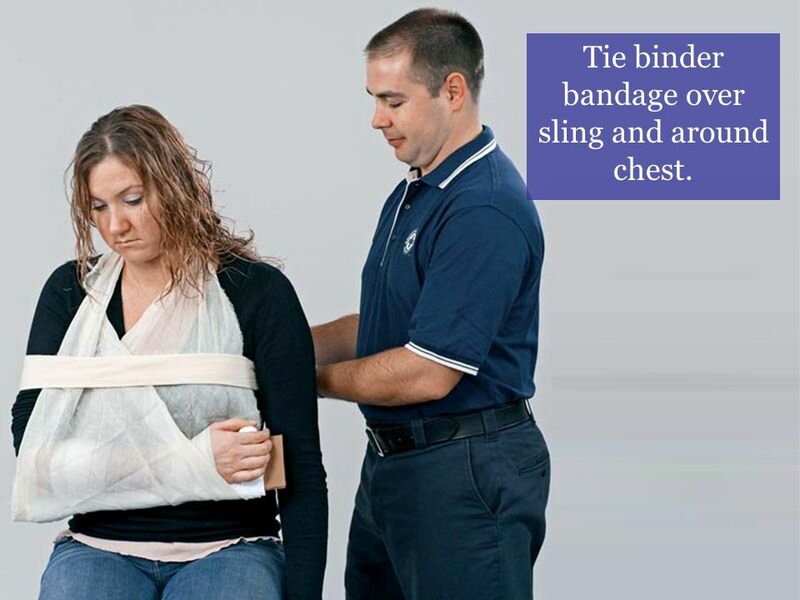 Instead, catch hold of them gently so as to prevent the person from getting injured. 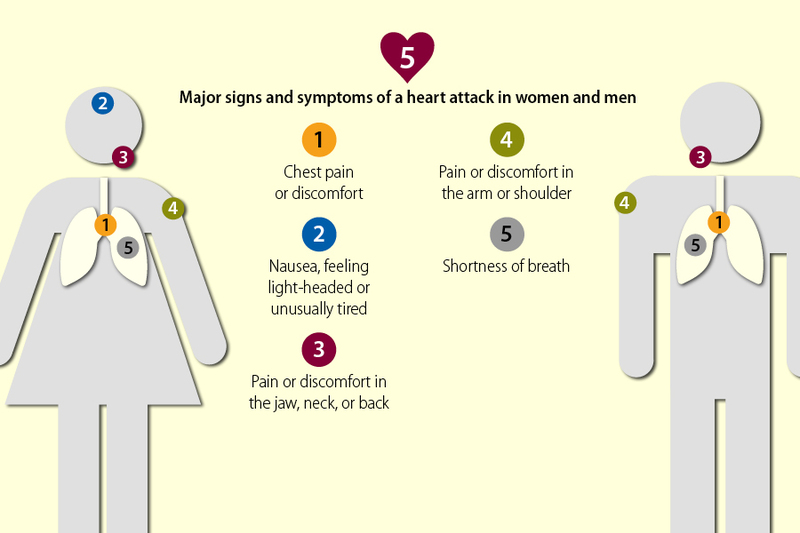 Sudden cardiac arrest is among the leading causes of death in the United States. In fact, more than 350,000 people will suffer a cardiac arrest this year. 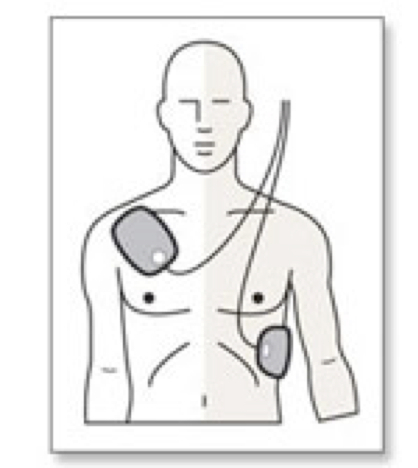 Currently, the only way to restore a regular heart rhythm during cardiac arrest is to use an AED. Don't stop until all the factors from before(person unresponsive/too tired to continue...etc). 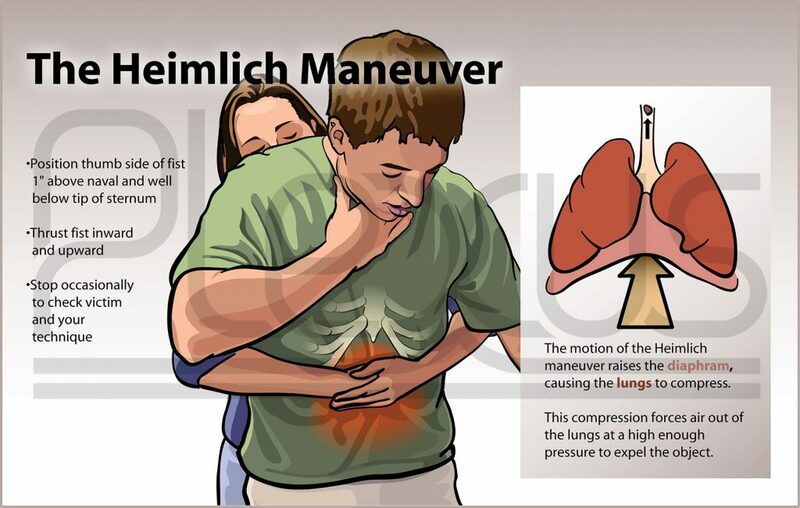 Adult and child give abdominal thrusts.. https://edpuzzle.com/assignments/5cabadac7ac97140b1782b8b/watch...They will NOT be accepted after 5:00 p.m.today! ***Place in A neutral position-their chin shouldn't be touching their chest, but it shouldn't be pointing straight up in the air either. ***All participants are expected to complete ALL make-up work on the day they return, with a medical note if absent more than 1 day per RED CROSS protocol.If not adhered to, this Will result in non-certification of the CPR course. 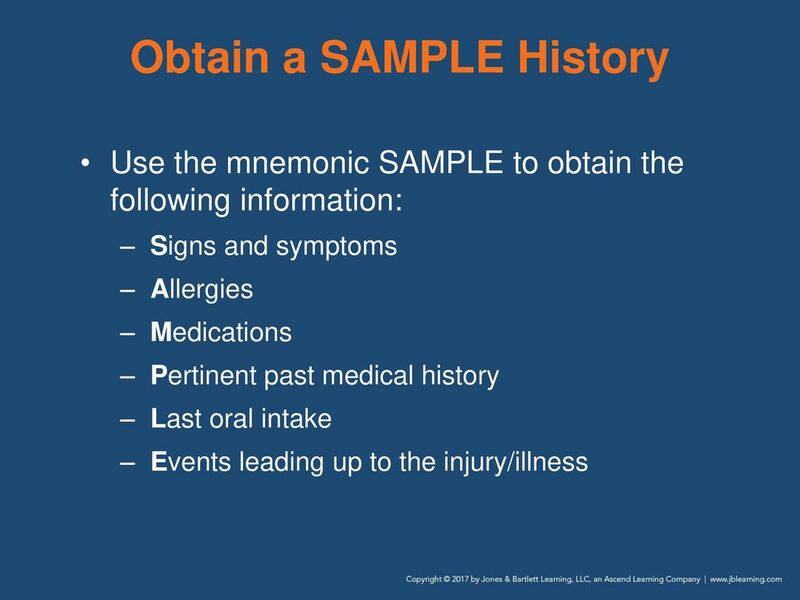 All participants are enrolled in this course and are termed 'Emergency Responders'...Failure to follow the rigors of this course will result in failure of this course per American red cross Guidelines. This is not for students to use! This is a privilege for me to offer this at such a reduced cost and convenience for you.